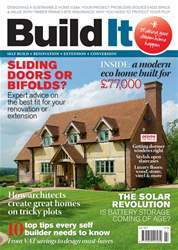 The July edition of Build It magazine brings you a wealth of information to help make a success of your self build, renovation, extension or conversion project – including: • A modern eco home built for just £77,000 (page 44) • Top flooring options (page 65) • Solar PV & battery storage (page 68) • Sliding doors vs bifolds (page 73) • 10 top tips for self builders (page 101) • Design ideas for awkward plots (page 110) … and more! Bifolds vs sliders: which option suits your project? 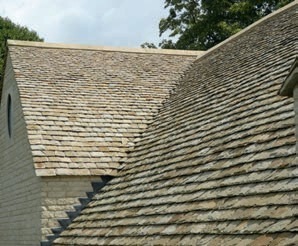 How does green building affect house design?